Some students have issues finding their identity, especially developing their identity within their school. This workshop will discuss successful programs currently underway within some EMSB schools as well as within other organizations (such as the YMCA) that use visual arts, music and dance based on youth culture and infuse them into schooling in order to create stronger links between what students are interested in and how they can identify themselves as students in their schools. 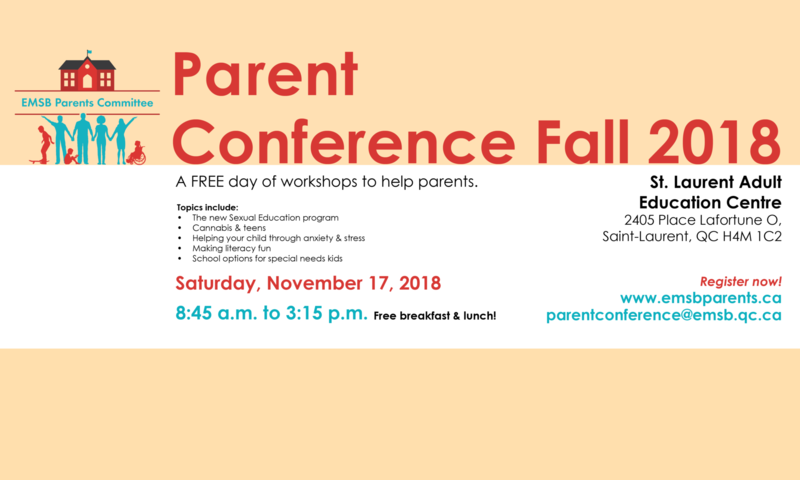 This workshop will give parents ideas on programs that exist that may interest their children as well as programs that could be implemented at their children’s schools.